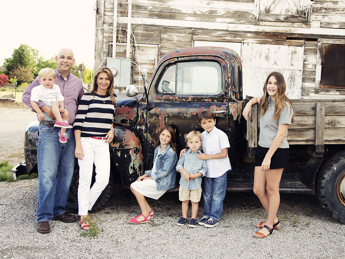 Here at Blake Family and Cosmetic Dentistry, we provide a variety of service to meet your whole family’s needs. We see both adults and children alike, helping you to have the most pleasant and enjoyable dental experience possible. Please call to see if we accept your plan.